Sleek and compact, the LBK weighing scale takes up minimal bench space yet provides a full serving of functions including parts counting and percentage weighing. The LBK is simple to use, with five weighing units and modes suitable for many different applications. A sealed keypad, ABS plastic housing and large stainless steel pan are easy to clean, making the LBK ideal for measuring, portioning, or weighing samples during food preparation. LBK is a highly-versatile bench scale that is well-suited to weighing blood bags in medical facilities. Veterinarians can use the LBK to weigh small animals and measure compounds for treatments. LBK bench scales are often used by vets in order to weigh small animals and pets as well as to measure compounds for treatments. The grade 304 stainless steel top pan is designed to be easily cleaned after use. The LBK's percentage weighing feature is perfect for weighing ingredients as part of an overall total, making the scale suitable for both portioning and catering applications. The stainless steel weighing pan can be easily washed after use in order to maintain food health and hygiene standards. LBK bench weighing scales are often set up in medical facilities in order to check the weight of blood packs. 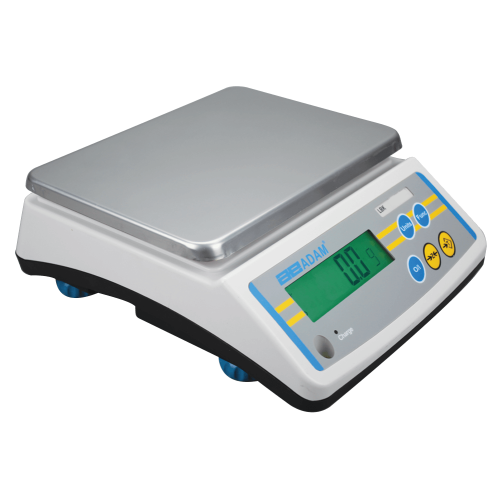 These scales may also be used to reference weigh other medical utensils and tools where required.